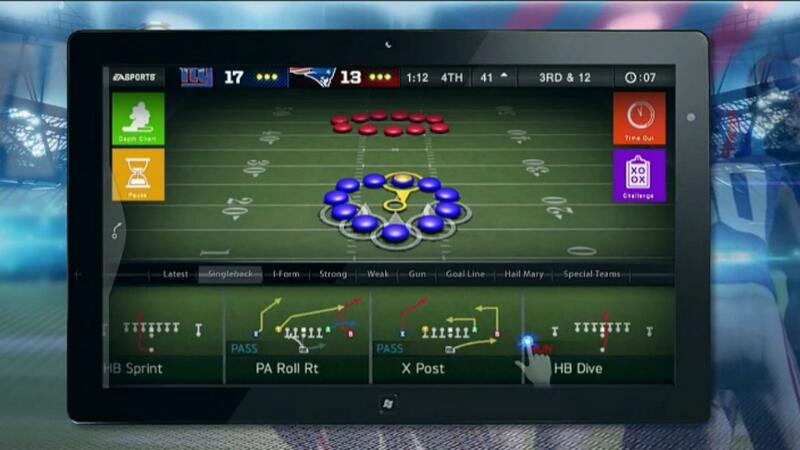 It seems tablets, smart phones, and Xbox’s can work together. HORRAY! All you gotta do is download an app and boom it begins integrating itself to the system. Now you can share or “mirror” medias that include videos, music, and even web browsing! But wait there’s more! Now it can share game information as well. 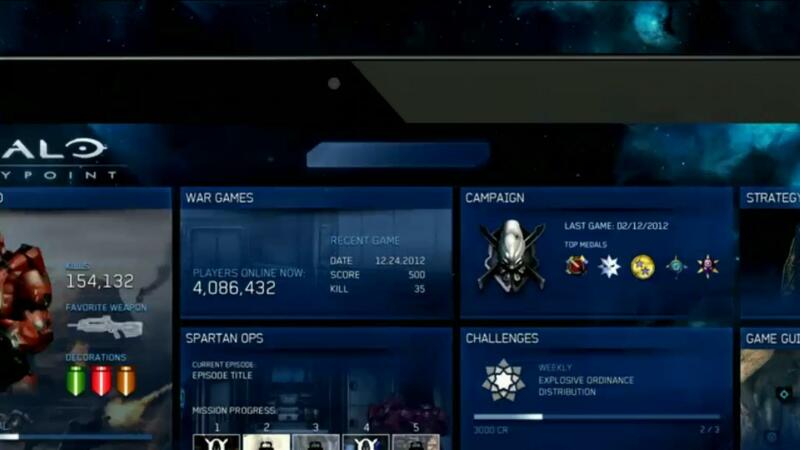 Say you’re playing Halo 4 you can now integrate Halo Waypoint into the game, this allows you to jump from achievements, single player and multiplayer modes. Gaming from the Arab world, ya aziz! One Comment on "Xbox Smart Glass Allows Mobile Devices and Xbox 360’s Work Together"